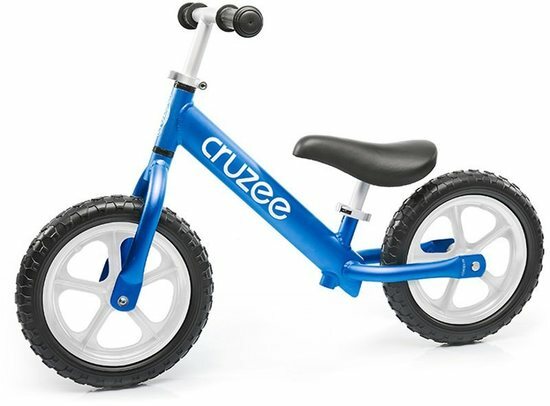 Cruzee Two - 12" Aluminium Balance Bike - Blue with White Wheels. 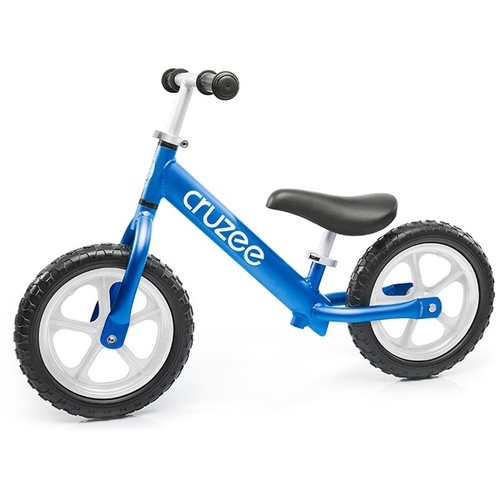 The new Cruzee Two are no-pedal run bikes / balance bikes for children age 1 to 6 yrs old. Cruzee balance bikes are super light weight (1.9kg) with adjustable seat & handlebars to grow with your child. 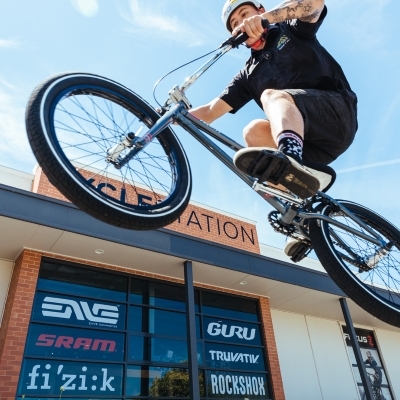 Balance, coordination & confidence develop as children explore the world on TWO wheels. 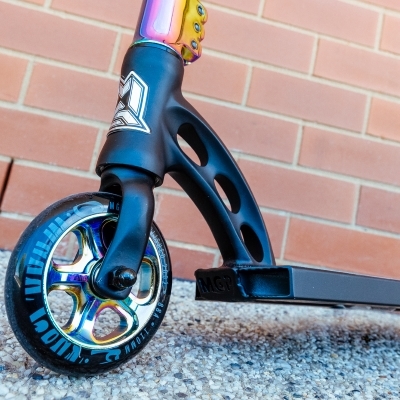 Light weight, scratch resistant, rust proof, chip proof aluminum frame, anodized in vivid colors. 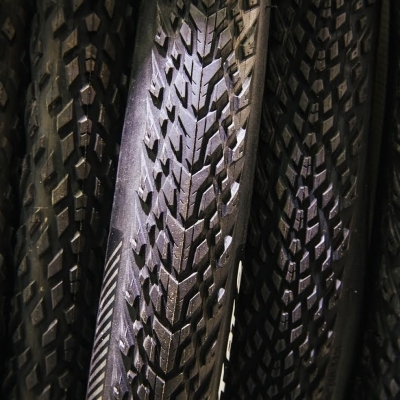 Fast rolling flat proof EVA tires mounted to unbend-able Polypropylene wheels with sealed cartridge bearings. Light weight padded seat almost as comfortable as mum's lap. 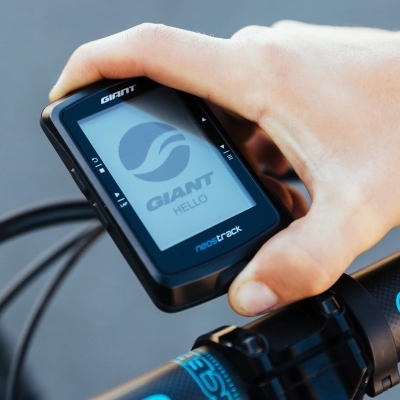 There is so little real information about running bikes out there, we want to tell you clearly why you and your little one are going to fall in love with your new Cruzee TWO. The Cruzee TWO is anodized in brilliant damage proof colors. 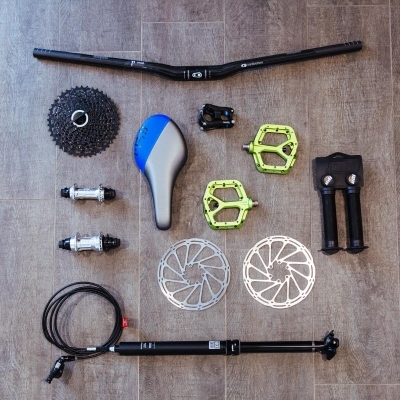 Using aluminum meant we could anodize our bikes. 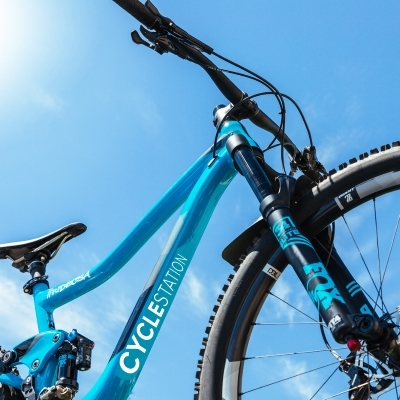 Anodizing hardens the surface of the bike frame. The color never fades, never corrodes, and can not scratch off. Your Cruzee Two will look as bright and beautiful in 20 years as it does today. Cruzee must be used under full adult supervision. Review Cruzee Two - 12" Aluminium Balance Bike - Blue with White Wheels.